Duct Sealing is a patented, breakthrough technology that tackles house leaks from the inside out. Aeroseal software allows the technician to accurately measure the duct leakage in residential homes and commercial buildings. The Aeroseal process puts escaping air under pressure and causes polymer particles to stick first to the edges of a leak, then to each other until the leak is closed. Wall registers are covered in order for air to escape only through the leaks. Sealant is injected into the ducts for about an hour. Small aeroseal particles are kept suspended in the airflow by continuous air movement. Ducts are sealed with only 1-2oz. of residual sealant material remaining in the ducts. A computer-generated analysis summarizing your home’s or buildings amount of leakage is generated, providing verification of success of the process. Contact Orangutan Home Services in Phoenix today and we’ll be happy to investigate and locate the hidden problem areas in your leaky ducts. 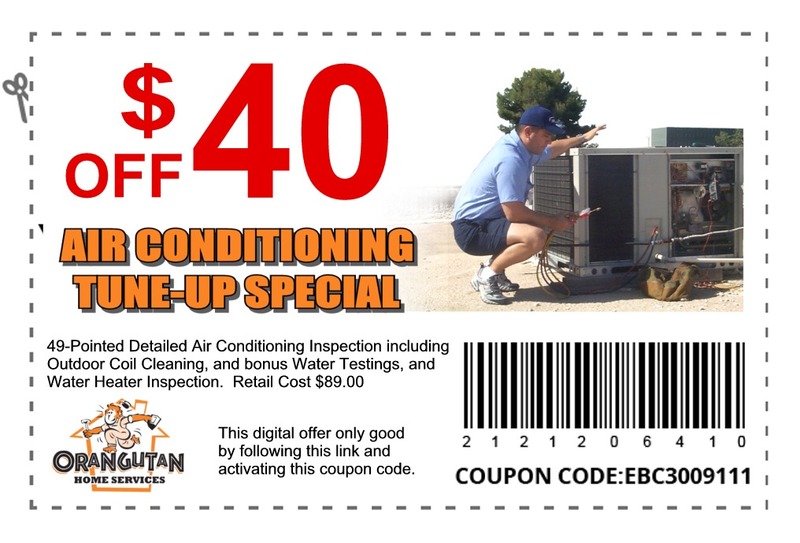 We’ll properly diagnose your system, providing you with a cost-effective, state-of-the-art solution to your duct issues. 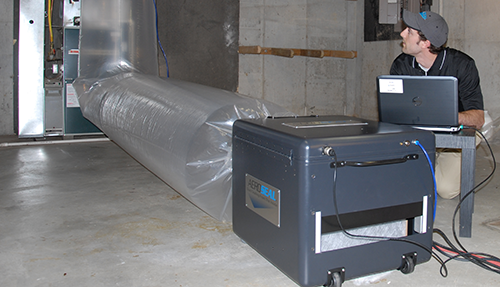 Aeroseal seals up and eliminates the leaks, the wasted money, and the hazards of inefficient ductwork.